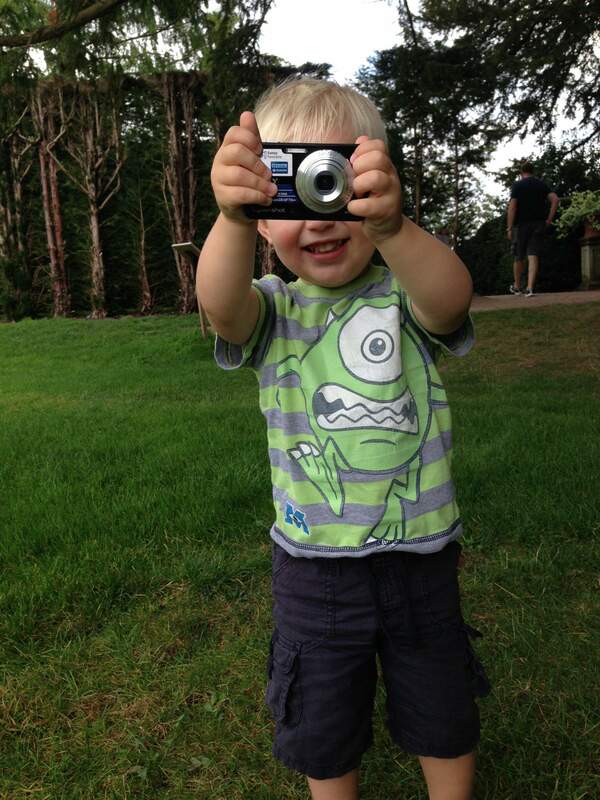 Days out with a toddler linky is open from the first Saturday in the month for two weeks. Welcome to October’s linky! You can link up any blog post, YouTube video, or Instagram photo about days out you’ve been on with a toddler, either indoor or outdoor; as long as a toddler went along you can link up here! I will comment on every post and if you tweet me the link including #daysoutwithatoddler I will RT your post. I’m @tweetinghelena. The idea behind a linky is to engage, and find new blogs to read so please do try and visit a few blogs and leave nice comments. Ultimately you join because you want other people to read your post, so please extend that idea to others. My favourite Instagram post from September was this fab photo by Kerry Louise Norris, who visited the Roof Gardens in Kensington. I love this photo because the colours are so autumnal and beautiful, even though it’s an end-of-summer snap. Who knew there was so much beauty and nature to be found in the middle of central London? 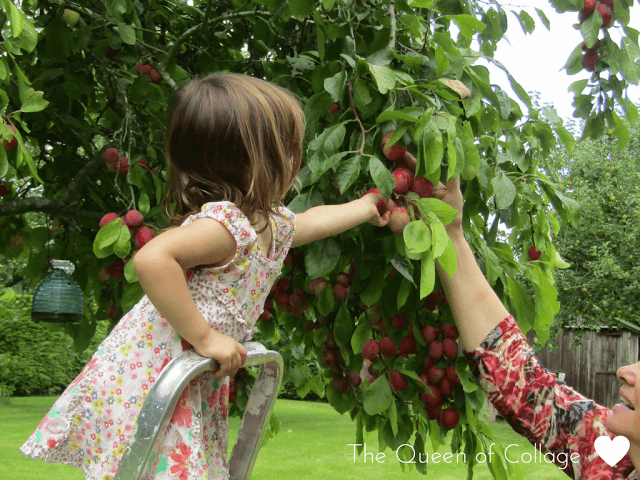 My favourite blog post from the September linky was this round up of the activities the Queen of Collage got up to with her toddler and family through the summer. There are gorgeous photos, and my favourite is the fruit picking, which is something I remember doing with my mum when I was a toddler. My favourite vlog linked up in September’s days out with a toddler linky was Little Big Adventures time at the Awesome Waterpark in Center Parcs Le Bois Aux Daims in France. I’m not sure you need the sound on to watch it – you will generally be listening to screams as they whoosh down the water slides! I’m joining this month with our day out at Powis Castle. We visited there 4 years ago and I was reminded of what a great day it was thanks to the rediscover this day feature in Google Photos, and just had to write it up! Days out with a toddler linky opens on the first Saturday in each month for two weeks. This month the days out with a toddler linky opens on 7th October and will close on 21st October 2017. There’s plenty of time to join in. If you join in with the linky please don’t add more than two posts. Make sure to comment on some others because it’s nice to be nice. Interaction is lovely, and often a good way to grow your blog or account and find some other lovely people too. Comment, share, Stumble, email them to your friends – do whatever you want but please interact with other bloggers linked up. I will also share on my Facebook page – go and give that page a follow, please, so you don’t miss a notification when your post is shared. If you don’t want your photo, video or post shared, do let me know! Any questions – please give me a shout!